If you are using Windows Operating system for a long time then you might aware of Registry files. If you don’t know about these registry files then read this article in detail. Basically, registry files are a small collection of data related to your computer. Sometimes these Registry Items are not working and these broken Registry Items can cause many issues in your Windows operating system. Here is a complete guide on how to fix Broken Registry Items. How to Clean Registry files and also Repair Broken Registry in Windows 10. Everything you do in your Windows is recorded step by step in registry files. Everything you copied, you paste, images and all the other process will be stored in your registry data. When you install or remove any program, registry files are created automatically but you have to remove them manually. Windows OS cannot clean up registry files itself as it goes about its daily business. It continually creates new entries. So it is very important to fix registry files before they become a headache. There are many methods to fix broken registry items on computer and repair Registry files. We will share all the working methods one by one. It is very complex to edit registry files by your self and this can cause more issues so it is better to not to edit Registry files. First, create a complete backup of your system before trying below solutions. 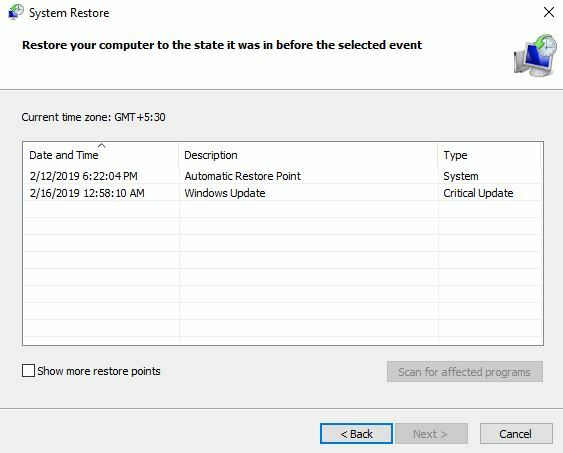 System restore is the new feature in Windows 7 and later version of Windows OS that allows users to create a complete backup of your system and then restore it in an emergency. So before making any changes to your system, first create a backup. 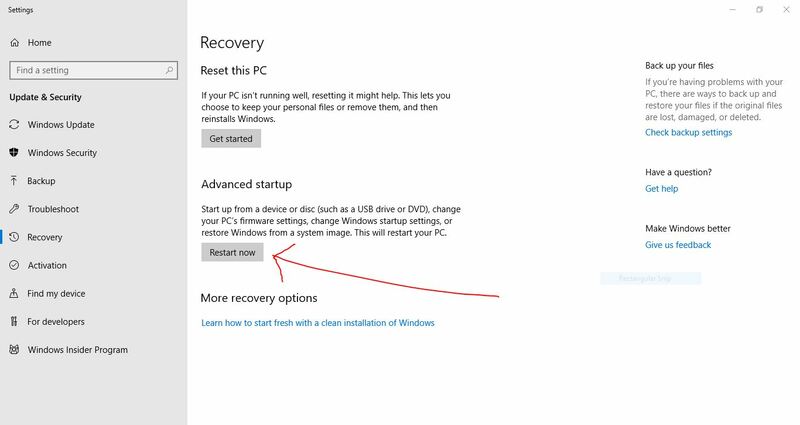 Step 1: First of all find System Restore option. You can search system restore in Windows Search bar. Then open System Protection Tab in System Properties Window. Step 2: Now you will see the list of backups that you have created. Select the most recent backup and then click on restore. 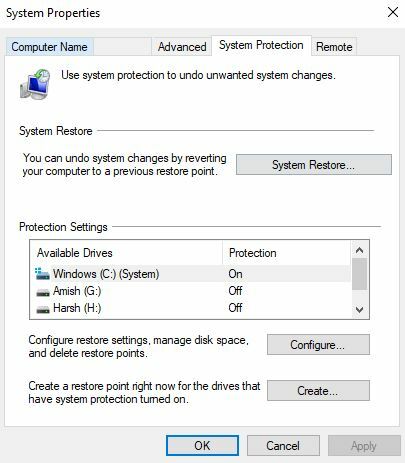 Windows will select the most recent Restore point automatically. 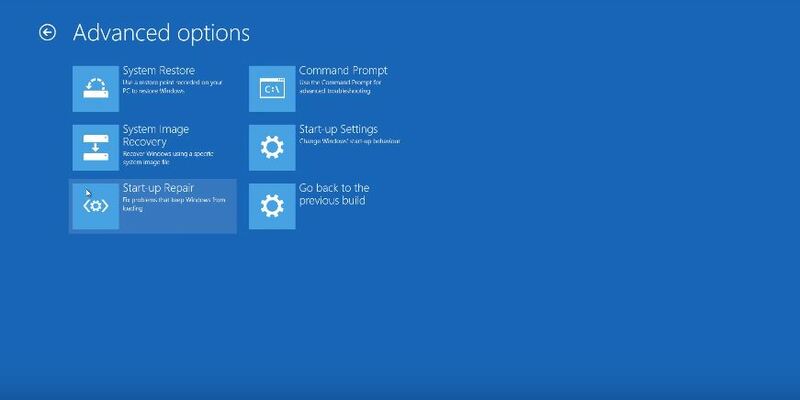 Windows 10 comes with a new feature called Automatic repair that will major Windows problems. But if you don’t know how to use it then here is a complete guide on how to use Automatic Repair to fix Broken Registry Items. 1. Open Settings > Recovery under Update & Security. 2. Now go to Advanced Startup and then click on restart now. 3. From the list of options, choose Troubleshoot. 4. Click on Advanced Options > Automatic Repair/ Start-up Repair option. Choose an account and continue. 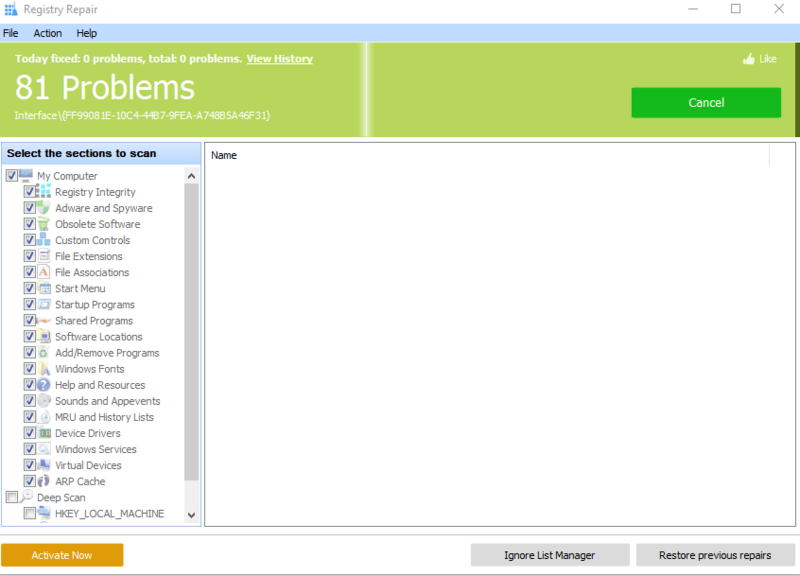 The Automatic repair will start diagnosing your PC and fix all the broken Registry files. In this way, your Broken or Corrupted Registry Items can be repaired. 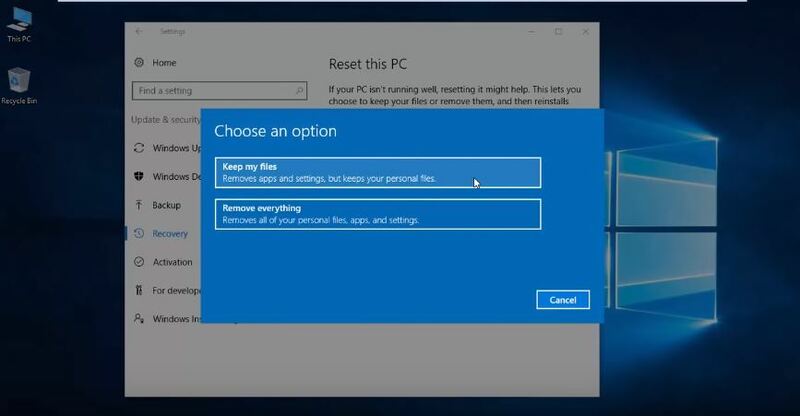 You can fix all the issues by resetting your Windows 10 OS. This process will reinstall Windows OS. 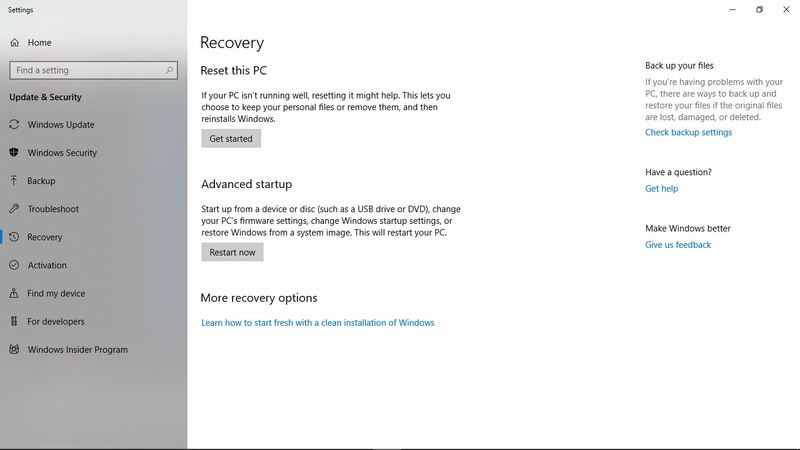 Step 1: Open Settings > Update & Security > Recovery > Reset this PC. Step 2: Click on Getting Started and choose to Keep My Files or Remove Everything. Step 3: Once done, all your registry should be repaired. This is the best way to fix Broken or Corrupted Registry Items, among other things. Step 1: Press Start > Search for “cmd” and then right click on Command Prompt and then choose Run as Administrator. Step 2: Now type this command and then enter. This will scan your entire system Your Broken Registry should get fixed. There are many Windows tools are available that allow users to fix Registry files. These registry cleaners are available for free but some of them are paid. You don’t need to edit or change registry files. 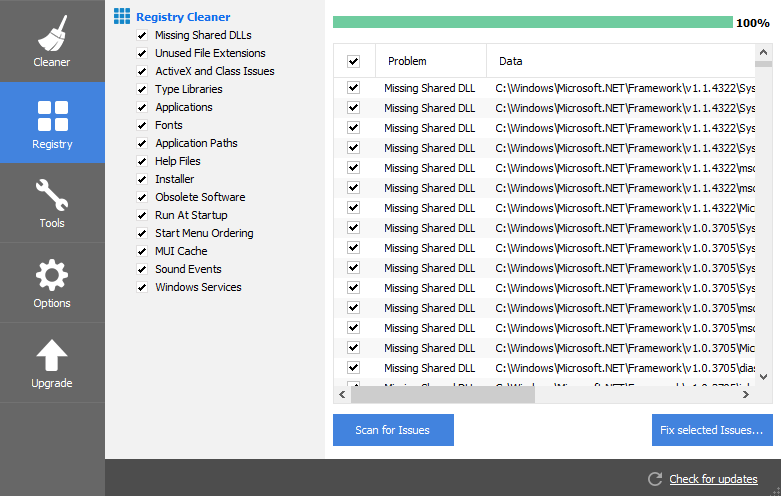 CCleaner Registry Cleaner is the most advanced tool to fix Broken Registry Files. CCleaner has very easy to understand interface and available for free. A free version is best to clean and fix your registry. Glarysoft Registry Repair is another registry repair tool that will increase your PC’s performance. Registry Scan starts and provides you with a list of all the registry errors. With the tool, you can also backup and restore registry files. Hope you have successfully Fixed Broken Registry Items. Till now you were able to find the best solution to fix and Clean & Repair Registry files. If you have any further queries about registry files, then comment below.